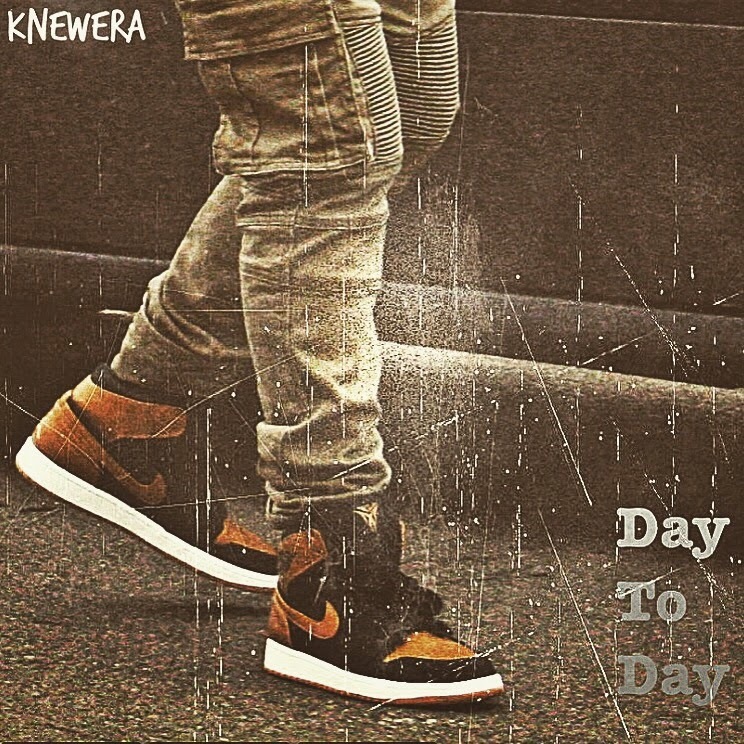 Knew Era - "Day To Day"
"They love me everywhere but I want them to get the message." Produced by MTKBeats, this is how the day to day goes down with the Dop3 Kru boss. You can relate if you know how it is to live amongst the love, the hate, the supporters and the doubters.